Mulan is Disney's animated movie for 1998 romanticizing the legend of Hua Mulan. There are a lot of great Mulan quotes, and we want you to vote for your favorites. Mulan is a Chinese girl who disguises herself as a man to take her father's place in the army. She has the help of a lowly cricket and a smart-mouthed dragon as she survives her army training and faces the destructive Huns. 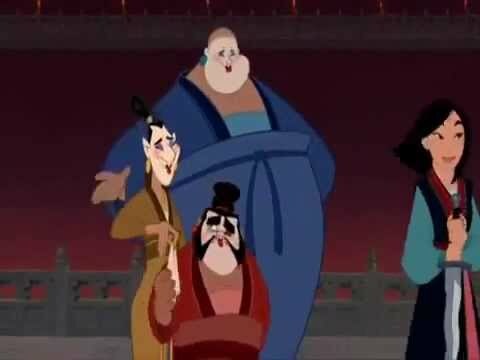 Some of the best Mulan quotes are funny, but the film is equally as dramatic and compelling. The film is both solemn and poignant as well as action-packed and comedic. 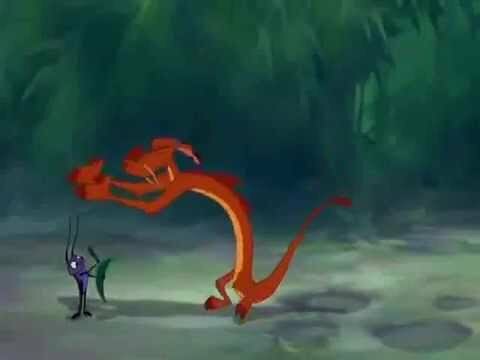 Mushu, played by Eddie Murphy, has his share of the wit, giving us some of the funniest quotes from Mulan. Let us know what your favorite Mulan lines are by upvoting your favorites below. A scene from the movie is included with each quote when available, so you can watch the lines unfold as you read them. Shang: Um... You... You fight good. Emperor: The flower that blooms in adversity is the most rare and beautiful of all. Emperor: You don't meet a girl like that every dynasty! 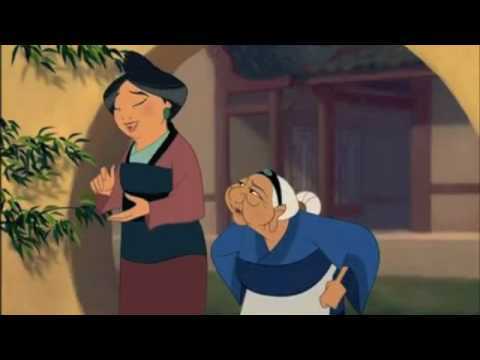 Mulan: Would you like to stay for dinner? Grandmother Fa: Would you like to stay forever? Shang: Dinner would be great. Mushu: Citizens, I need firepower.Citizen: Who are you?Mushu: Your worst nightmare.